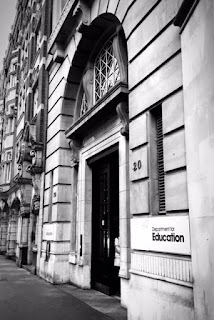 So, up to the Department for Eductation for the quarterly meeting with adoptive parents and the DfE team for adoption support. 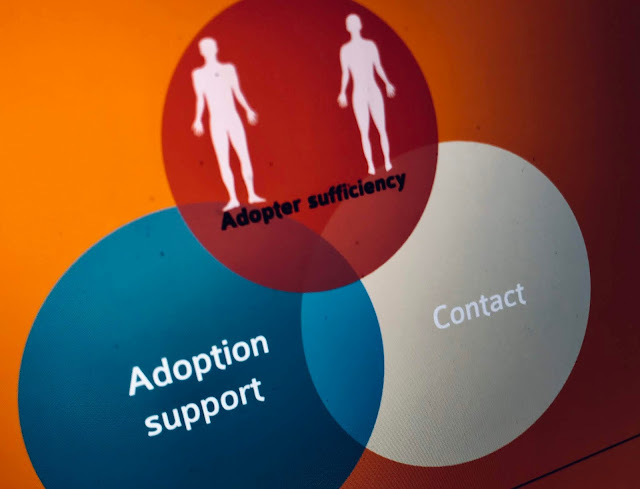 The amendments to the Adoption Support Fund were front and centre and have dominated many of the conversations and online interactions since the news was announced a week or so ago. With limited information and uncertainty in adopters and Social Workers minds many families have been worried about the implications for them. Some very worried and understandably so, to see long awaited support apparently fade before their eyes is to say the least disheartening . On a really practical level after the initial implementation the fund was due a review. 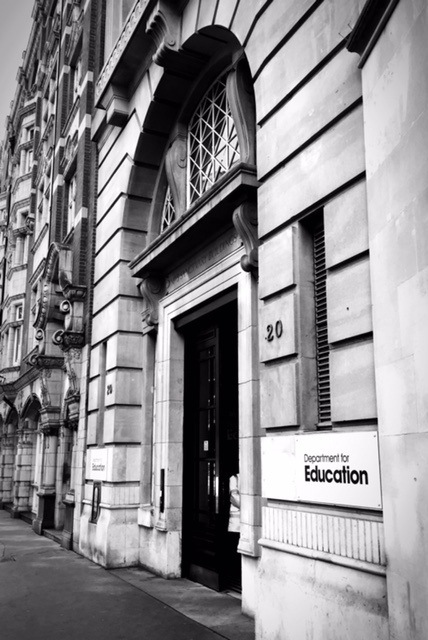 Unfortunately that was forced on the DfE by the demand and the need to ensure that it did not run dry by the end of the financial year. So changes have been made and changes will be made to the fund in the future. Looking closer through the numbers it's clear that the £5000 fair access limit per child per year will ensure that at least 80% of applications to the Fund will still be under that limit. The likelyhood is that the fair access limit will be increased next year as the Fund increases so that number will increase. Consideration is being given to ways of tightening cost while not affecting the service to families further stretching the fund. Almost 10, 000 children have been benefitted from the fund in the since it's beginning, that's a lot of children. Discussions yesterday focused on how to stretch the money as we moved forward, what was reasonable costs for therapy, when some therapy slips into very large sums of money what is the justification and is the Fund the correct route to help for those families. 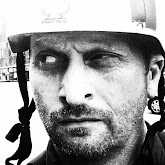 Lots of conversation that continues so thought and ideas are welcome. We then discussed the progress that we'd seen over the last 12 months. Positive stuff, the support of virtual school heads, changes to the planned limits on the child tax credit and the Fund itself. Two years ago we did not have the Fund and many of us danced and fought through hoops and hurdles to access the most meagre picking of support. The Fund has given many access to support that they would have never had. More was said but this is the essence. Forgive my brevity, life's busy, but please if you've questions, concerns, worries or just want to get the dirty water off your chest comment below or tweet me or write me a letter.